Doing judo for the fun of it! We are very proud to have been producing BJA National champions, medallists and squad players since 1993, along with a very large number of national and international medals with the BJC(MAC) and all the other major British judo organisations, as well as across Europe and even in Canada! BUT, we are even more proud that we cater for EVERYONE, ages 6 upwards. No matter what standard or ability. We welcome players young and old, those that want to be Olympians and those that want an occasional fun workout. We are very experienced in coaching players with moderate and significant special needs, and welcome them to all of our classes. Come along and find out why we have been one of the largest, friendliest and most successful judo clubs in the country for 20 years! 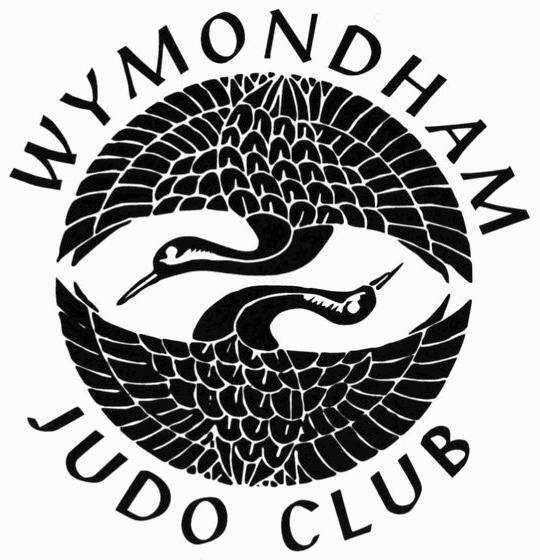 Wymondham Judo Club has been in existence since 1967, and has an enviable record of medals and champions at Regional, National and International level, as well as being one of the largest clubs in the entire country. The club has moved between many venues in Wymondham – as well as having various satellite clubs – over this time, and was the parent club of the wildly successful Katsutoshi Judo network during the 1990s and early 2000s.